Financial institutions often use daily periodic rates to compute interest. Lenders charge interest when you borrow money; that’s how they make a profit. You, too, can earn interest when you put cash into a savings account. The interest charged by lenders and paid by your bank is commonly calculated on a daily basis. Since both savings and credit are probably important parts of your finances, you should know how the rate for daily interest is calculated and used. 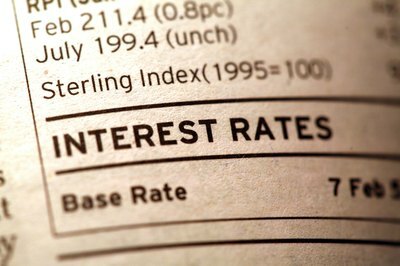 Interest rates are usually stated as yearly percentages. For example, your credit card issuer might charge you interest at an annual percentage rate, or APR, of 12 percent. However, interest can be calculated more often than once a year. To figure out the dollar amount of daily interest, you first have to find the proportion of the annual interest rate for a single day. This proportional amount of interest is called a daily periodic rate. 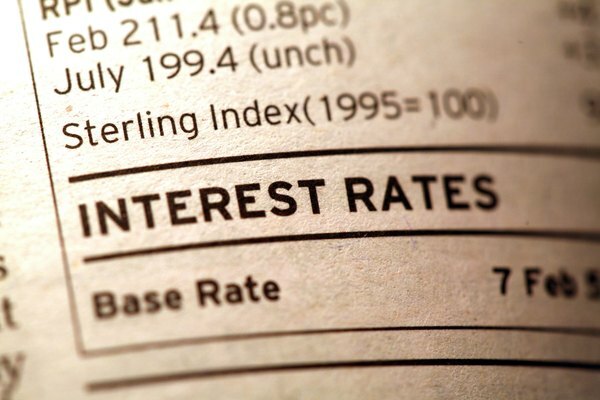 Daily interest rates show up in lots of financial accounts. 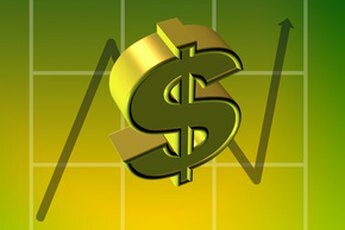 When you put money into a certificate of deposit, money market account or regular savings account, the interest will probably be calculated using a daily periodic interest rate. 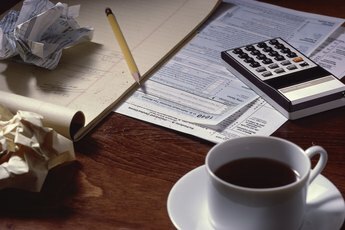 The finance charges on your credit cards are likely computed using a daily interest rate as well. You even run into daily interest if you are late paying your taxes. The Internal Revenue Service charges you interest each day you are late, in addition to assessing other penalties. A daily periodic interest rate divides up the APR on an account into equal daily increments. For example, if you have a credit card that charges 18.25 percent annual interest, the credit card company divides that by 365, which works out to 0.05 percent per day. 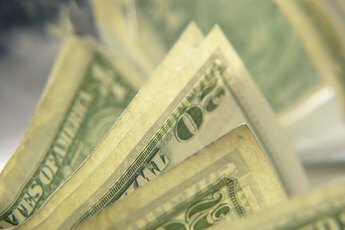 Some lenders split the year up into 12 30-day periods to simplify billing. In this case, the APR is divided by 360 instead of 365 to arrive at a daily periodic interest rate. When interest is calculated and added to the balance in an account each day, the result is called compound interest. A compound interest rate is always higher than the stated annual percentage rate. That’s good when you’re talking about interest on a savings account. However, this also means you pay more interest on borrowed money when interest is compounded. Here’s how compounding works: Each day, the balance in an account is multiplied by the daily periodic interest rate, and the resulting amount of interest is added to the account balance. When interest is figured each succeeding day, the balance in the account is a little larger than it was the day before, so the interest is just a bit more. How Do Banks Work Out the Average Monthly Balance?